Thank you to Goulet Pens for sending the Unicorn Snot Nock Co. Sinclair for a review! None, as it should be. The Sinclair case is bright, wild, and either super appealing or super repulsive. For me, this is SUPER appealing. I'm crazy for it! 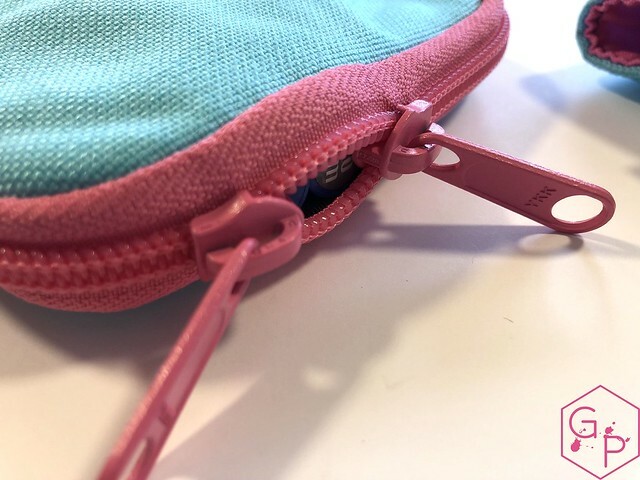 It has a light spa blue exterior, baby pink YKK zippers, and a nuclear lime green interior. I love it. LOVE LOVE LOVE. It's the best, most fun color combination ever. 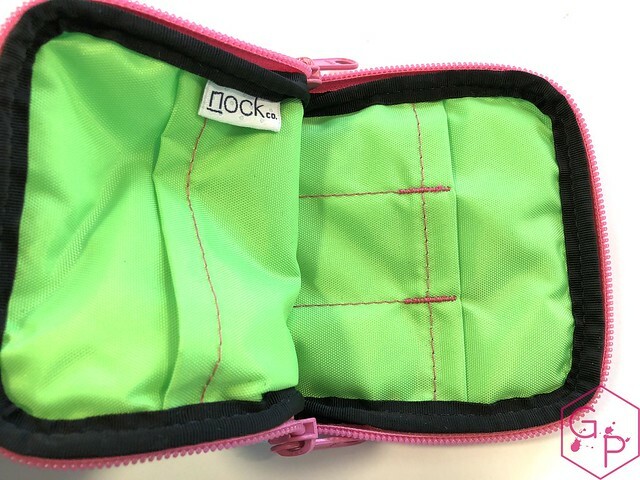 The inside has three pen slots on one side, a memo book pocket (3.5" x 5.5") on the other side, and an open space in the middle. Pictured with Nock Co. Lookout. I am a huge fan of the Sinclair case design. 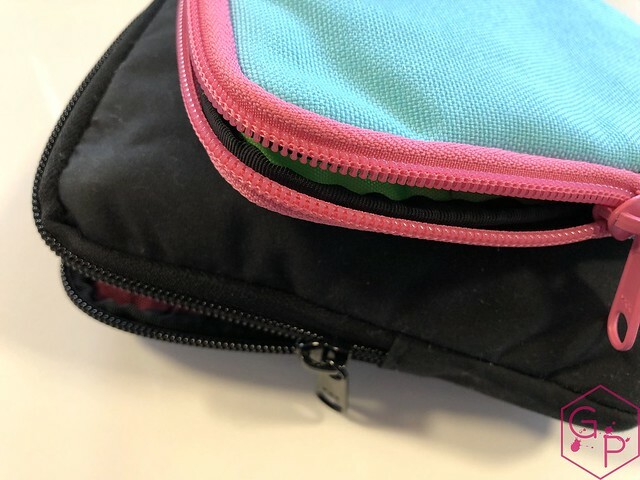 It's a simple design with one big pocket and everything I need accessible from there. 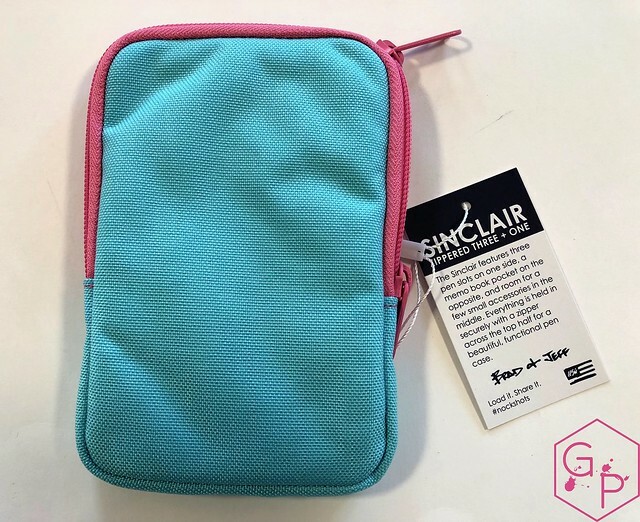 I always love organizers with lots of pockets but for quick use, this is more convenient for me. It doesn't feel super bulky, even when I stuff it full of pens. 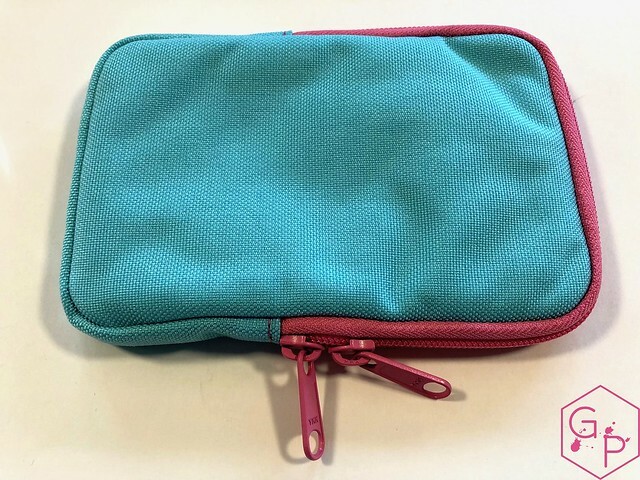 If I want something hard and bulky, I can use a zippered pen folder, but I'd rather tote this around. When it's empty, it's flat and small. 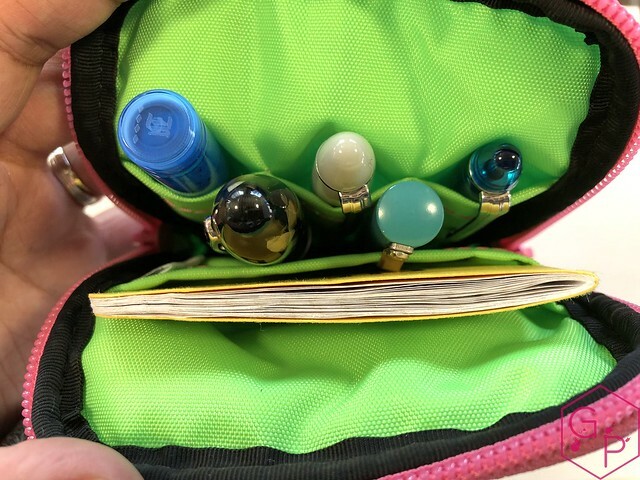 The fits some of my most precious pens easily, keep them safe, and then I can put the whole case in my bag. 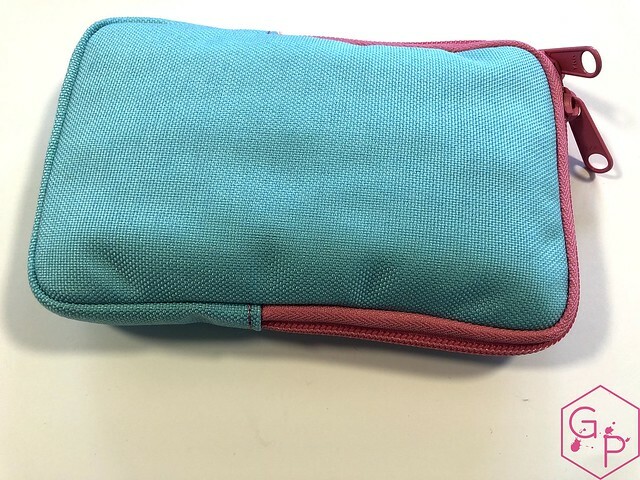 This case can accommodate some large pens, and only the really long ones like the Visconti Opera Master/Classic Pens LB5/Pilot Parallel push it. 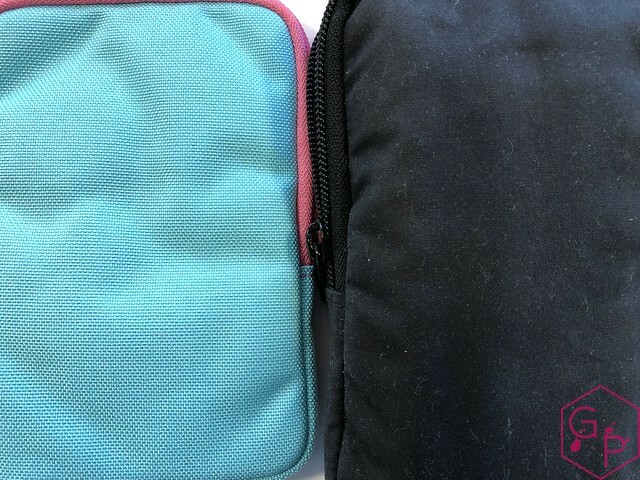 The case won't prevent pens from being crushed, but it offers a fair amount of padding for light to moderate use. 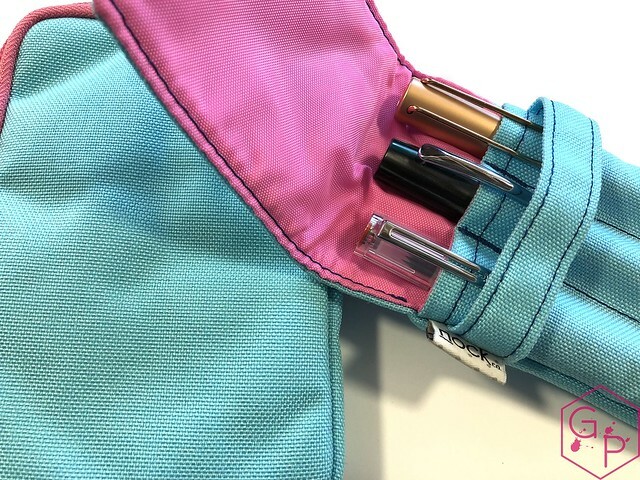 I do put those large pens in near the ends and just close the zippers against them. I don't rely on the case to keep the pens from being pressed on at all, but rather as transport and keeping them together. The case is awesome, though. So far, I haven't gotten it particularly dirty. 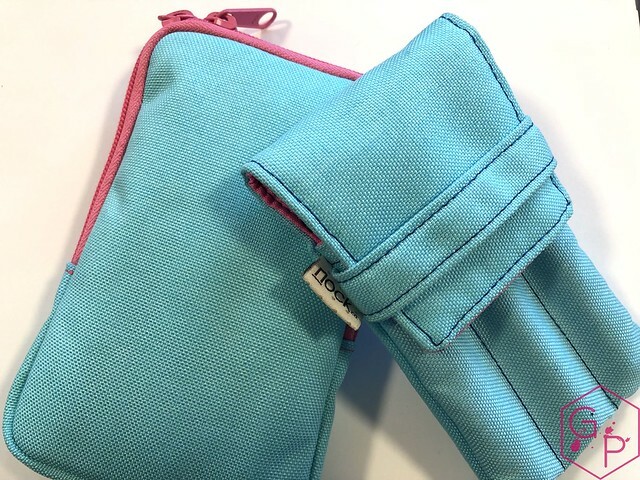 I really enjoy the texture in hand and the zippers are really smooth and easy to work with. Quality stuff. Amazing colorway, but if it's too wild for you there are other colors to choose from. 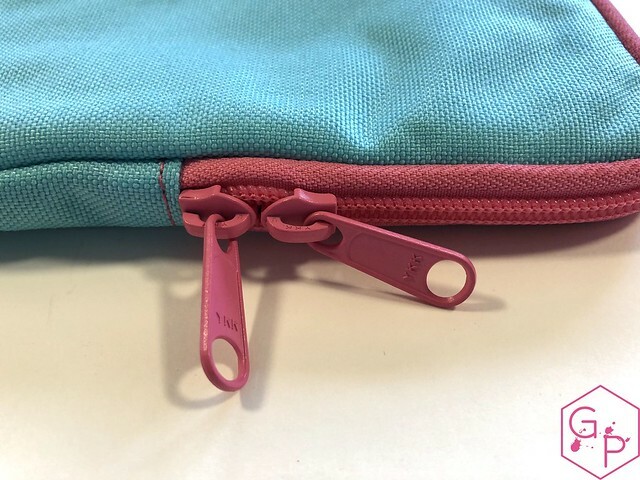 Smooth zippers to access your goodies inside quickly and easily. Three pen slots on the inside hold pretty large pens. In fact, the entire case can hold way more than you might expect. Not a bulky case so it's great to take to pen shows for filling up with all those pens you buy. Maybe too hideous for some people to love? Doesn't protect pens from being crushed. I have a bunch of pen rolls and Visconti Dreamtouch cases, but more often than not, I reach for the Sinclair because it's no hassle. 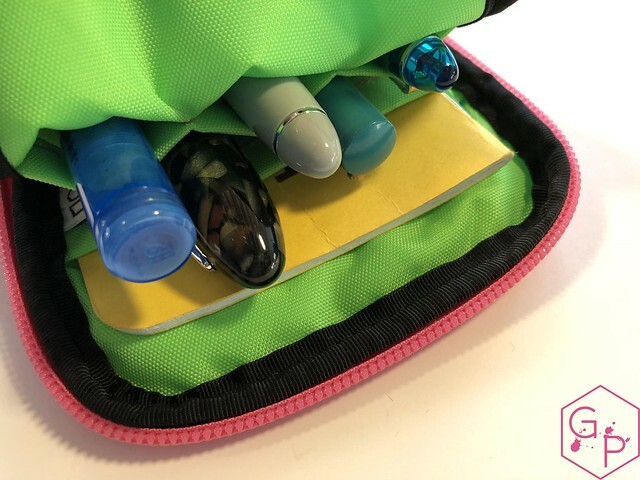 The Dreamtouch cases and rolls are great but take more work to open and grab pens from - and the Dreamtouch always has to be zipped shut because it's too easy for pens to fall out. 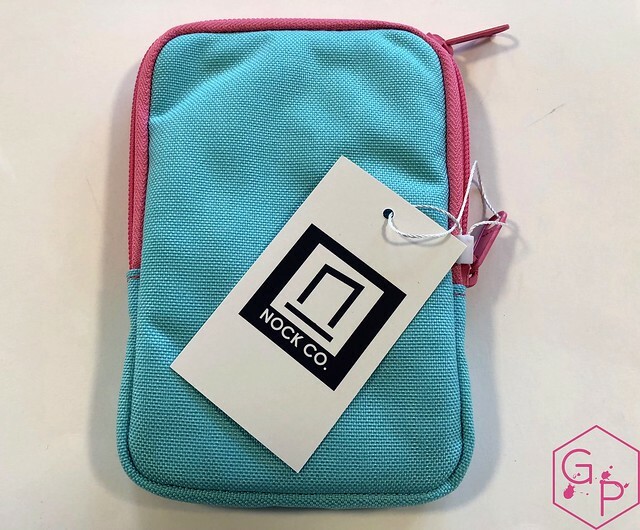 I love this radiant, bright, cheery Unicorn Snot colorway, I love the make and build of the case, and I love how easy it is to use.